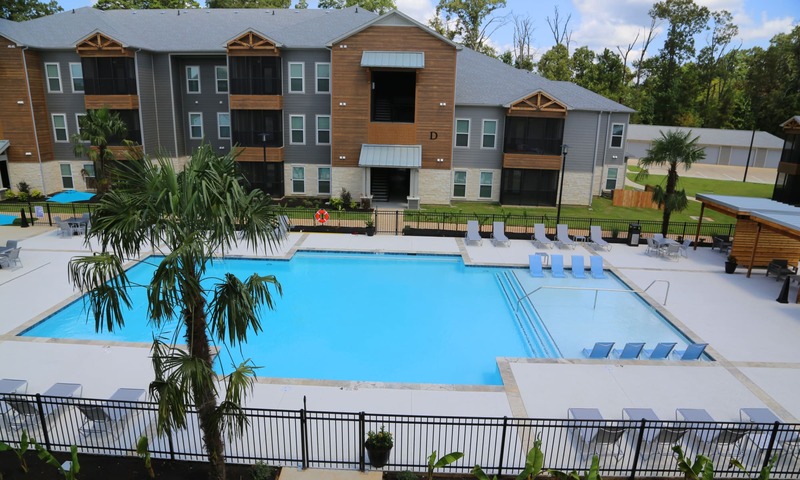 Our suburban apartment community in Ruston, Louisiana, offers you just the serenity you’re looking for in a setting that will have you feeling at home right away. Savor southern living at its best by taking a walk around the pond or playing with your pooch in the dog park. Choose from our one, two, and three bedroom floor plan options to find a home you’ll fall in love with. Your own screened patio or balcony will allow you to enjoy the outdoors without leaving home. North Village Apartments offers you a gated community to call home, near schools and work. Reduce your commute and maximize quality time with family and friends in a place you can stay active, relax, and soak in Ruston, LA. Our gated community is located in Ruston, a friendly city in Northeast Louisiana and home of Louisiana Tech University. Your new home is situated close to everything you need, from work to schools, to groceries, dining and fun. Glenview and Hillcrest Elementary Schools are each just a few miles away and downtown, with its local shops and eateries, is a short drive away.